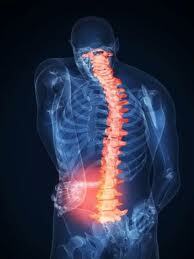 The spine is the back bone of a healthy body. 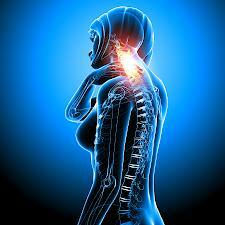 Without a strong and healthy spine, daily and recreational activities become a chore. We will provide individualized treatment focused on restoring a healthy spine to allow you to participate in the daily, work and recreational activities.